Prague is really very magical town. 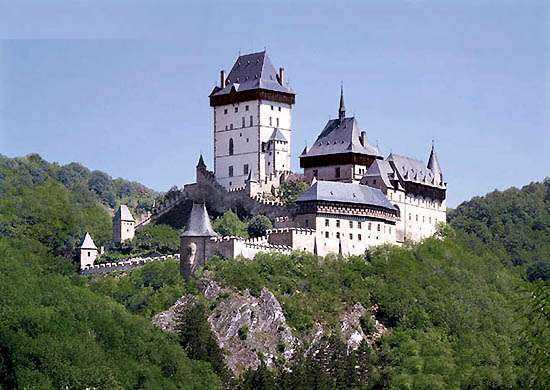 But in Czech republic is more interesting places which is worth to visit . If you are staying in Prague for more than one or two days, we recommend to see also other amazing places outside of Prague. You can enjoy a different part of Czech republic and see the countryside, villages and small town outside of prague. The most popular is Kutna hora, Karlovy vary, Cesky krumlov etc. Cesky Krumlov, a UNESCO World Heritage Site, is a lively, cosmopolitan town with a unique atmosphere surrounded by unspoiled countryside. 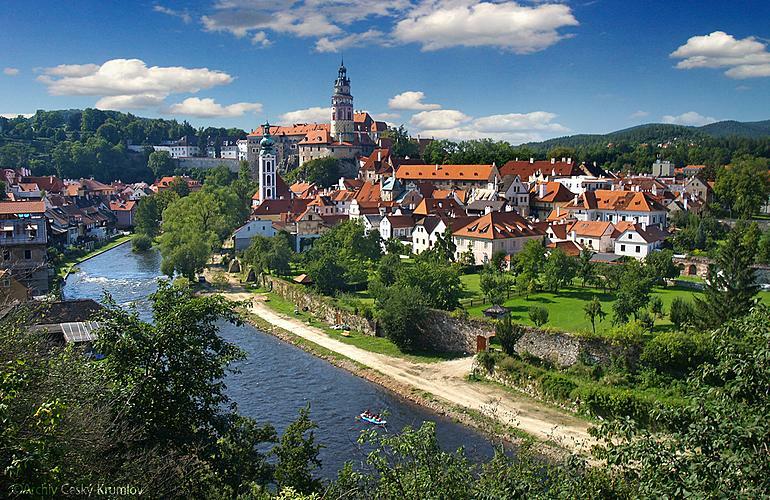 Enjoy a guided tour and see historic squares, imposing castles, and beautiful scenery in Southern Bohemia.The town of Cesky Krumlov, picturesquely situated above the meandering valley along the upper Vltava River in Southern Bohemia, is known throughout the world. 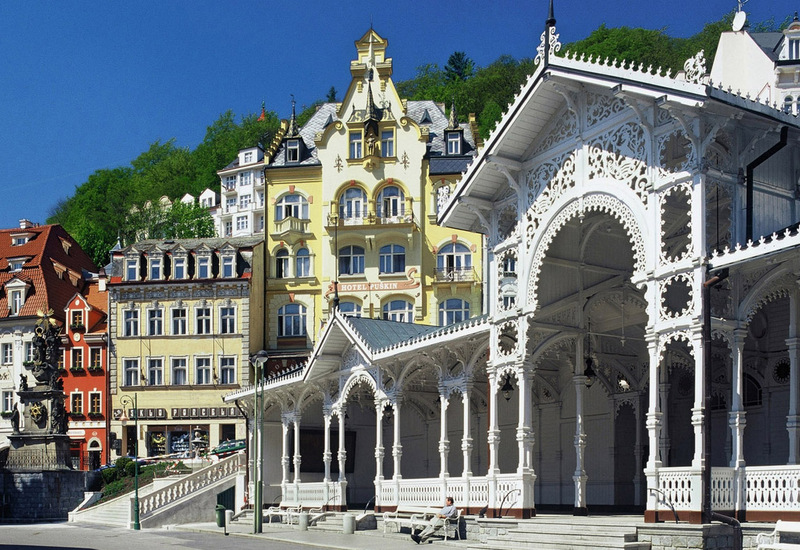 Taste the famous mineral waters of natural springs and tour the largest and most renowned Czech Spa, Karlovy Vary. High Gotic castle founded in 1348, which has a unique position among Czech castle. 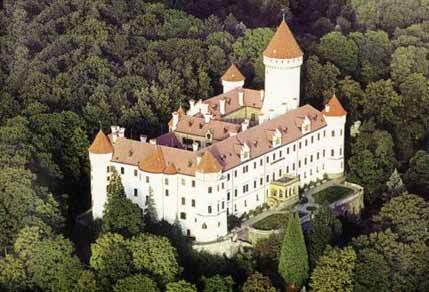 Surrounded by peaceful forests, Konopiste Castle has a rich and varied architectural history. 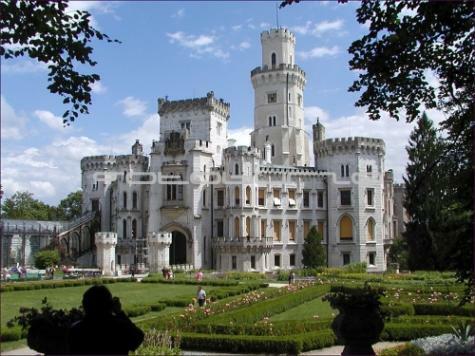 The original castle was built as a fortress exhibiting the style of French citadels. Later, in the hands of various owners, the residence took on the characteristics of both Baroque and Renaissance styles. 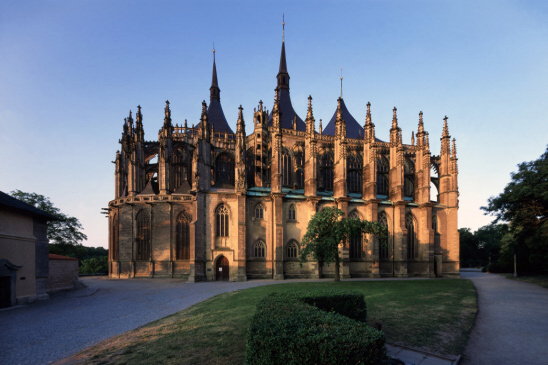 The stunning medieval town of Kutná Hora is a UNESCO World Cultural Heritage Site which gained huge wealth thanks to its prosperous silver mines, and became the second most important town in the Kingdom of Bohemia, after Prague. 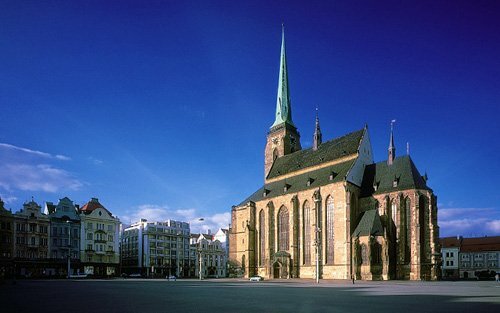 Pilsen-Metropolis of West Bohemia. Since its foundation in 1295, The City of Pilsen has naturally become a cultural and economic centre of the West Bohemia. 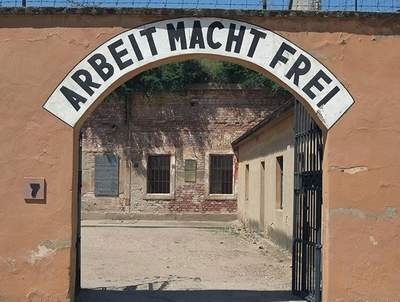 Embark on an educational and historical experience at Terezin Concentration Camp on this coach tour from Prague. After being turned into a Jewish ghetto during World War II, thousands of Jewish people and other prisoners died in this Terezin camp. Tailor made excursions can be organised by request. Email us where you wish to go and what you wish to see.